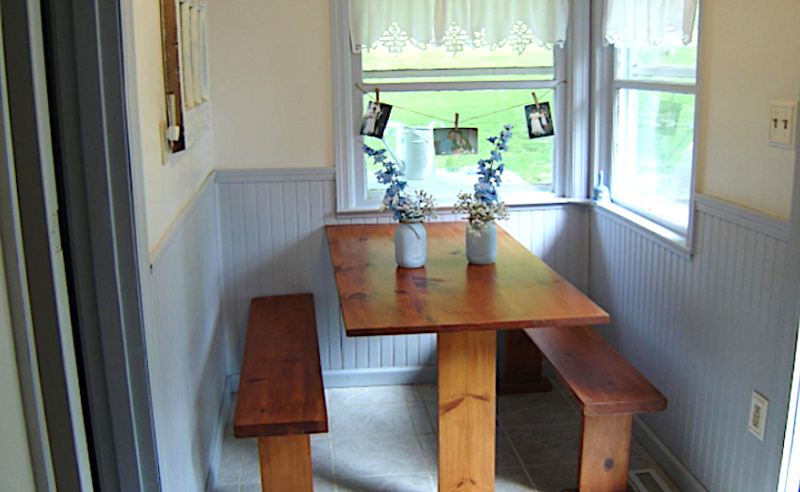 Charming Cozy Cottage Priced to Sell! This cozy, charming cottage is located on a beautifully landscaped 1.3 acre parcel with bluestone walkways and an open deck for enjoying the greenery. 302 Pine Tree Lane, Kingston, NY 12401 - See Full Listing Here. 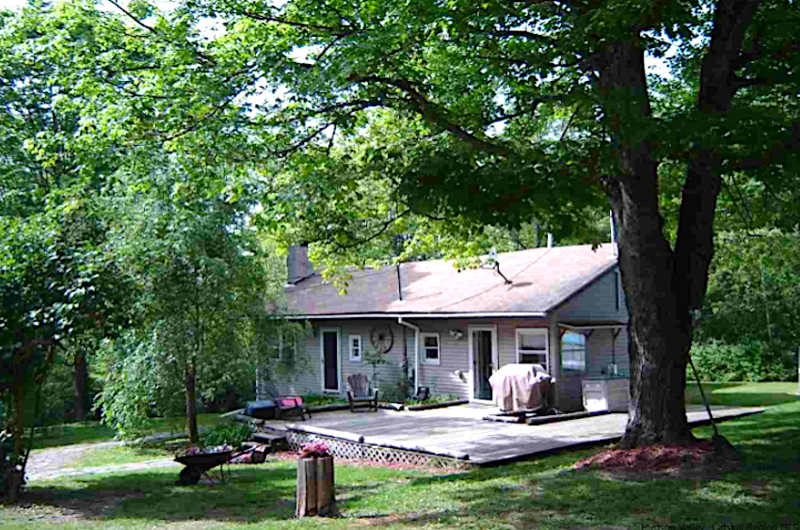 Totally updated home in move-in condition - the property has a Kingston mailing address but is located in Marbletown. Renovations include many new windows, new stainless steel appliances, updated bathroom, and there is also a brand new 12x10 custom built shed. 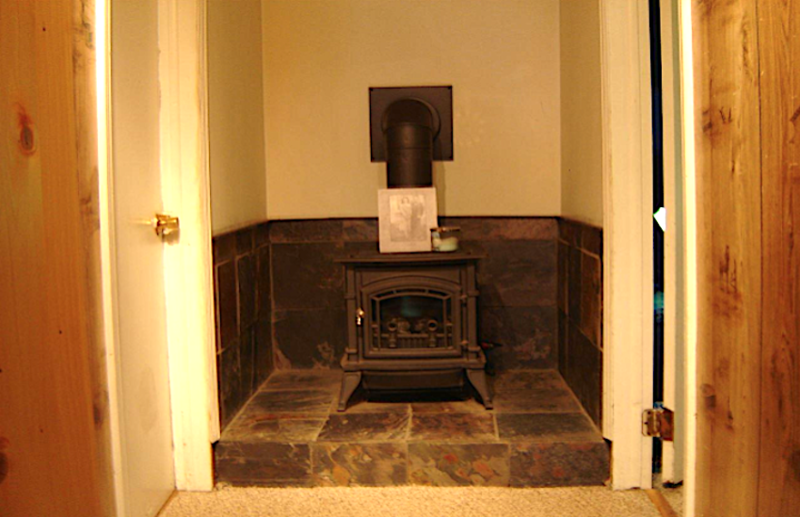 The living room has a pellet stove fireplace insert and there is also a Lopi gas stove in the rear. Enjoy the lazy days of summer in your above-ground pool! 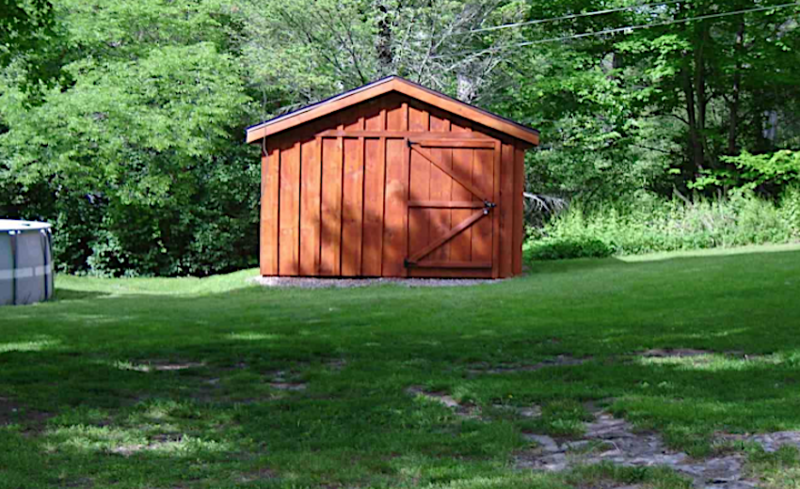 One-car garage, a new in-ground septic system installed in 2016. 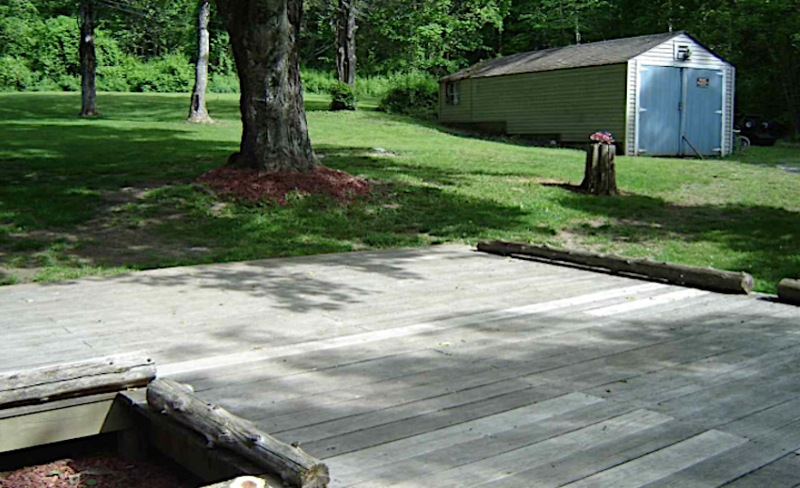 This house is priced to sell with easy maintenance and low taxes. Give us a call to visit this lovely home.